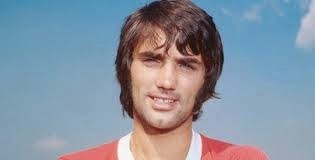 Today is the anniversary of the death of George Best. 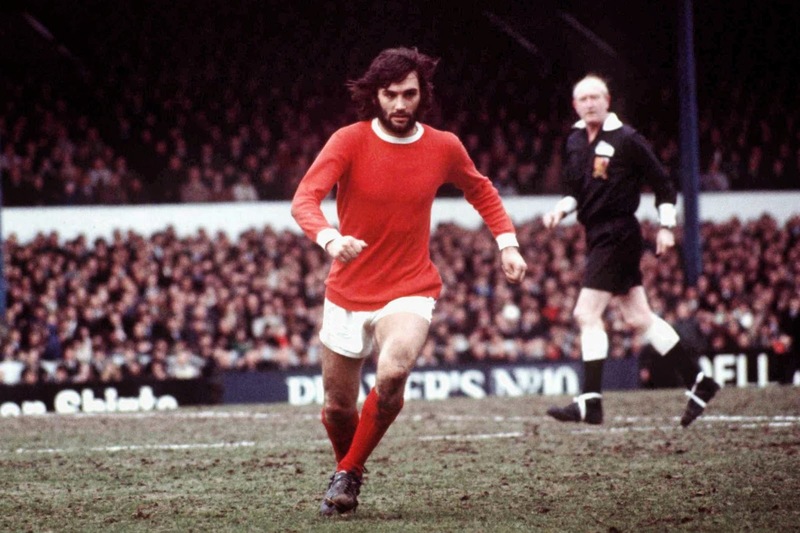 He passed away in November 25th 2005 at the age of 59 but he left the footballing world incredible memories of his playing days and of his off the field stories. He was a larger than life person, with an appetite for alcohol and woman that perhaps was only matched by his incredible ability to play football. A legend of the game that left us too early but for sure will never be forgotten. He was one of the greats that this beautiful game has ever seen and one that we will all remember. What better way to celebrate his life on the anniversary of his passing than to put together his 10 best quotes, these should all remind us of how funny he was but also how aware he was of his own daemons and problems. "I once said Gazza's IQ was less than his shirt number and he asked me: "What's an IQ?"